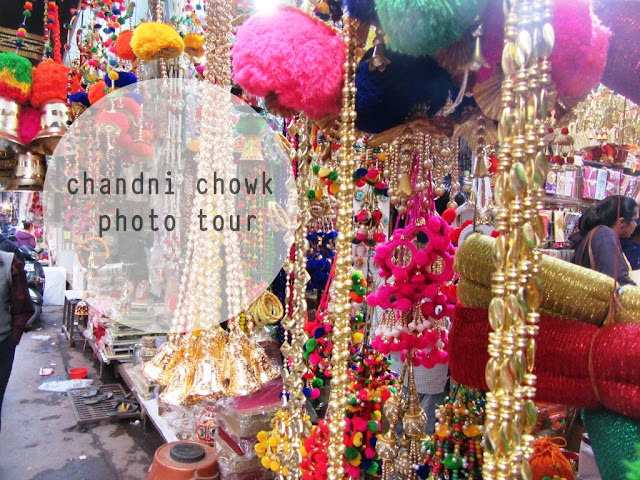 Last month, between two train layovers in New Delhi, I decided to visit Chandni Chowk. 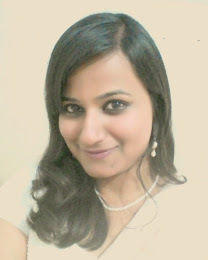 I was originally planning to just hang out in Paharganj, but something inside me nudged to go to Chandni Chowk, because if not now, then it would have been never, given I rarely get to visit Delhi. So I kept my luggage in the cloakroom and off I went! How to reach: Chandni Chowk is barely a 10 minute auto ride from the New Delhi Railway Station (the Kashmiri gate side). Autos charge between Rs 100-150/- one way. Where to go: Chandni Chowk is HUGE! But if like me, you are visiting just for the sake of imbibing the essence of the place, just directly head to 'Paranthewali Gali' and start walking from there, as further inside as you can. Try going there early in the morning (11am or so) when the shops are just opening to avoid huge crowd. What to buy: If you're having a wedding at home - head to Chandni Chowk. From decorative boxes, trays, fruit baskets, matkas, saree covers to ethnic jewelry, bridal wear, everything from A to Z is avalable in this Kuber ka Khazana! Also among the lucky dip of shops would you find some shops selling quirky home decor items! There are many inter-linking streets that also specialize in e.g. just jewelry, just clothes, etc. You will need at least one full day to explore the streets and for shopping! Let me take you on a photo tour of the amazing streets and shops that you would find in this complicated, maddening, exhilarating lanes of one of the oldest bazaars of our country! The world famous parathas of Chandni Chowk - a must try! Paranthe Wali Gali : Where century old shops still sell mouth-watering delicacies! Lassi in a kulhad! All I need on a hot day. Buttons, tassels, stones - you name it! Shops full of items essential to Indian weddings - at shocking prices! In between the shops you can also spot decades old buildings, some dating back to before independence! While I was clicking a picture of the streets, this fun gentleman requested to include him as well! I was so excited to see Red Fort! Hope you enjoyed taking a photo walk with me of this beautiful gem of a place!